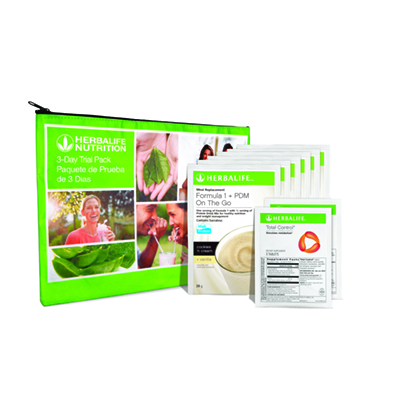 Experience the Herbalife Nutrition 3-day Trial Pack with Total Control®! Help your customers discover how they can start losing weight with an Herbalife Nutrition program, personalized support and a healthy, active lifestyle. 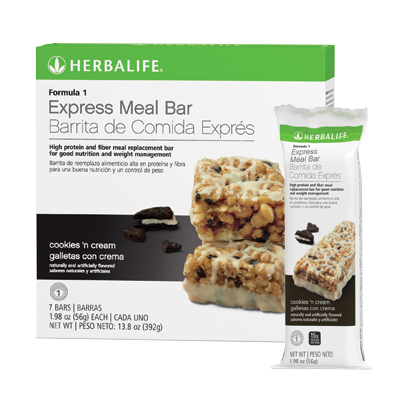 Each pack includes 6 packets of Formula 1 + PDM On The Go, along with 2 packets of our Total Control® (3 tablets per packet, take 1-2 per day), which can be used alongside your customer’s weight-management program.